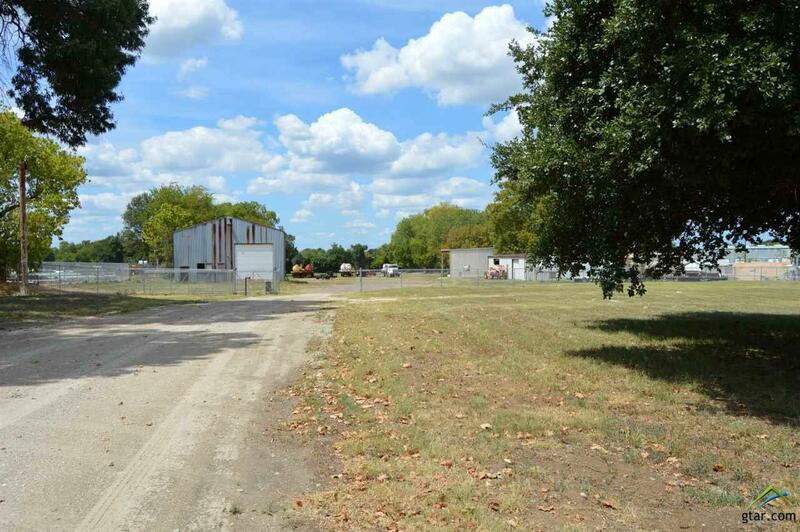 4+ ACRES IN WINNSBORO TEXAS! 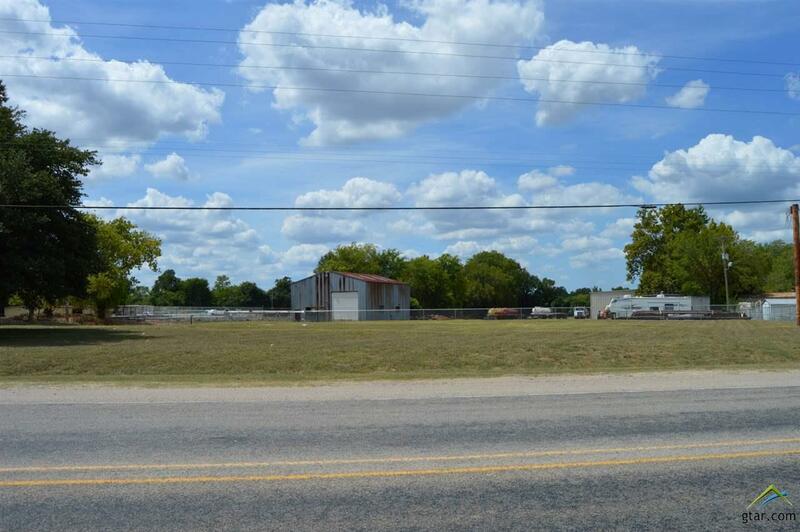 This 4.28 acres is ready for your business! 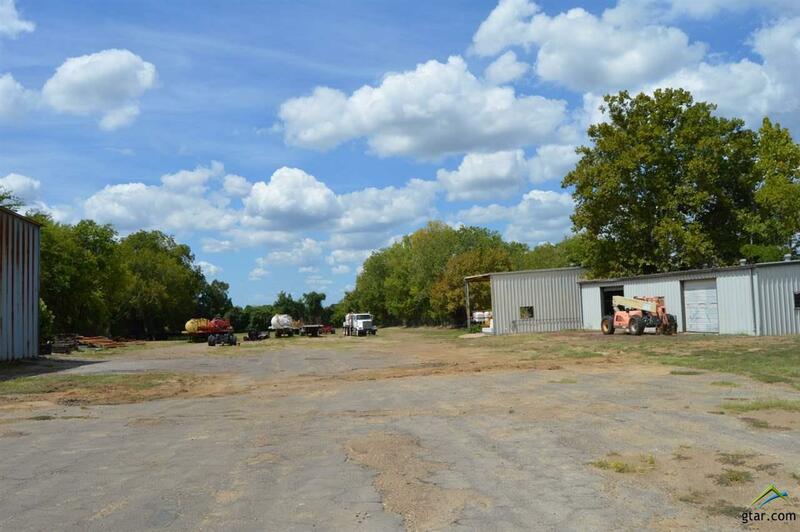 Located on Hwy 11, Any business would get massive exposure here! 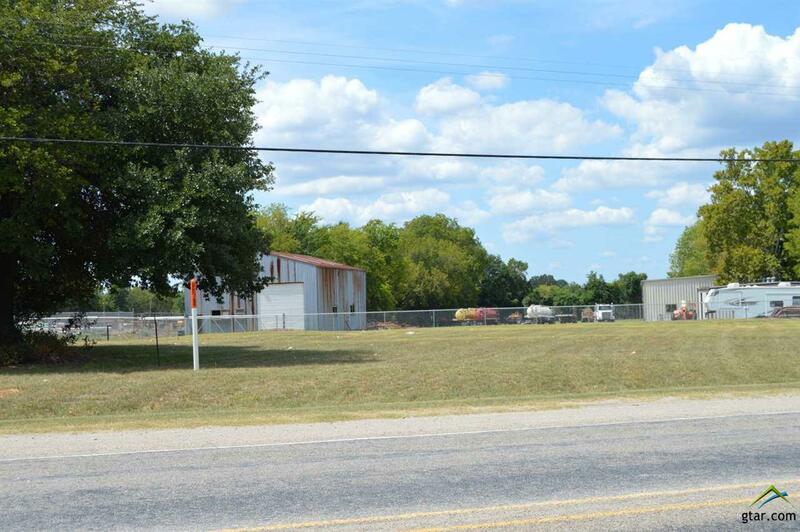 Property is fenced, with security gate and several usable buildings. Motivated seller is ready for your best offer! Buyer to verify any and all information.